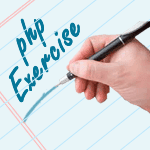 Write a PHP program to check a sequence of numbers is an arithmetic progression or not. 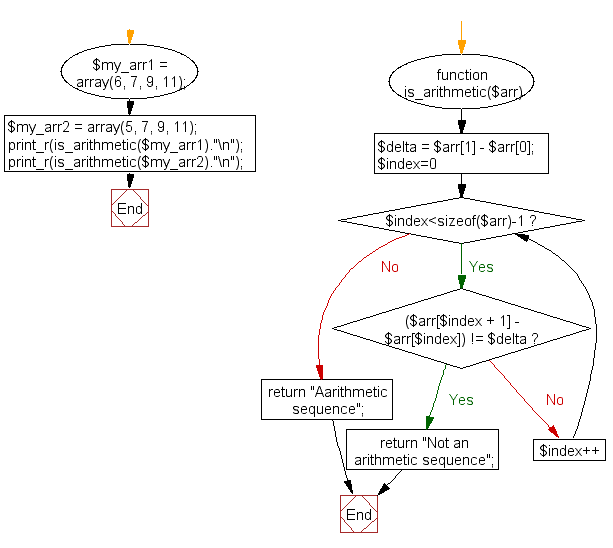 Previous: Write a PHP program to reverse the bits of an integer (32 bits unsigned). 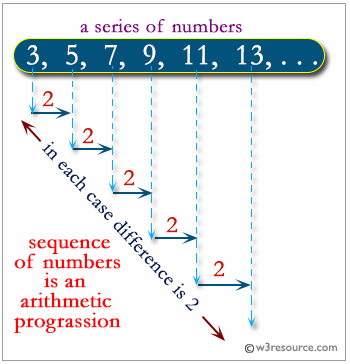 Next: Write a PHP program to check a sequence of numbers is a geometric progression or not.